Refreshed and recharged, after spending 8 restful nights in Hawaii with the family, I’m slowing getting myself back into the swing of things. 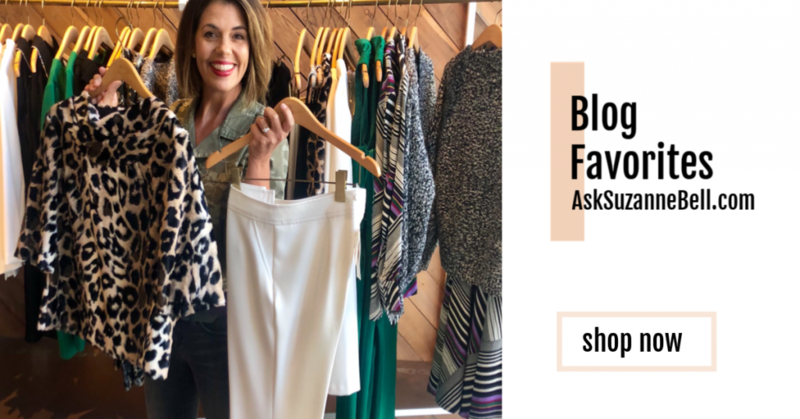 Today, I have a fun shopping post for you, but truth be told, I didn’t spend a whole lot of time shopping, while visiting Kauai last week. 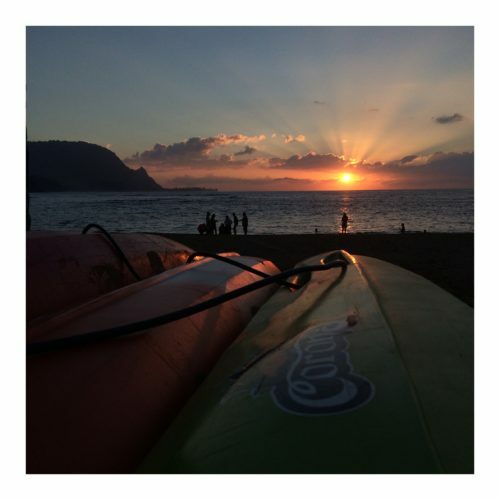 Having visited the islands many times in my life; what I enjoy most is snorkeling with the kids, discovering gorgeous beaches, fabulous dinners out, getting lost in a great beach read, sharing a glass or two with my husband on the lanai – all while the kids run free range, as the sun sets on the island. We spend lazy days at the pool reading and swimming – it’s my break from work, schedules, and everyday life. That said, my daughter wanted to visit a few shops in the town of Hanalei, and Poipu (I think what she was really after, was an Island Shaved Ice); so we did hit a few boutiques while in town. 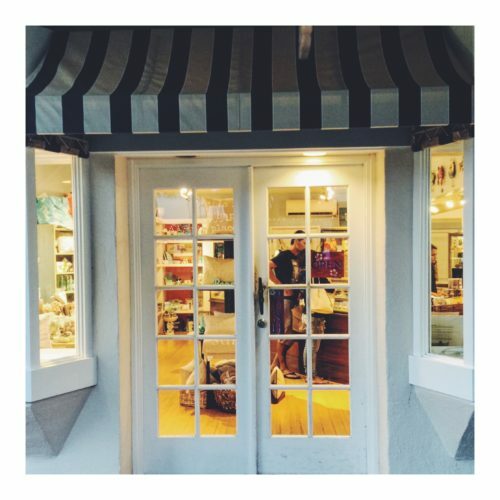 So, grab your cup of coffee (maybe add a bit of coconut creamer), and let’s take a look at a few of our favorite shops and finds! 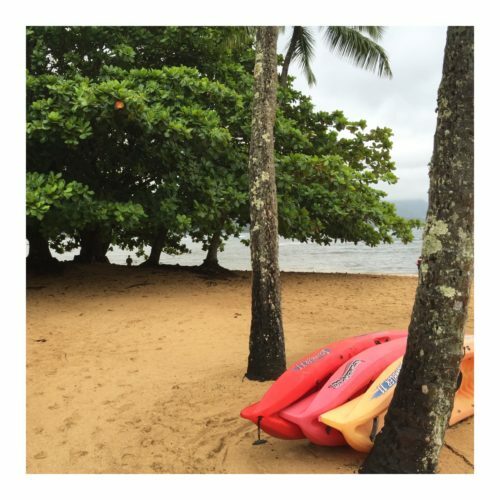 Tucked away behind Kalypso, we loved The Root Hanalei. Full of fun, reasonably priced unique sundresses, tops and rompers; my daughter picked up this darling romper, by Lani California. I loved the bold print, on this cold shoulder dress by Flying Tomato. and wore it here, for our last night in Poipu. 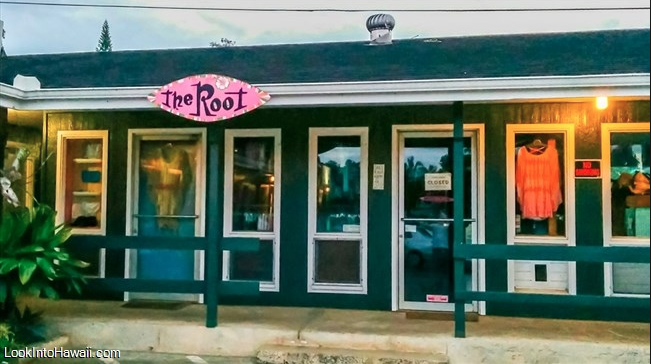 A small tucked away boutique; it’s a great example that bigger, is not always better. Not sure what to wear under those summer dresses, rompers, or those tops with the tricky straps? The Root, had every bralette and bandeau – to go under any top; which is where we discovered KURVE. 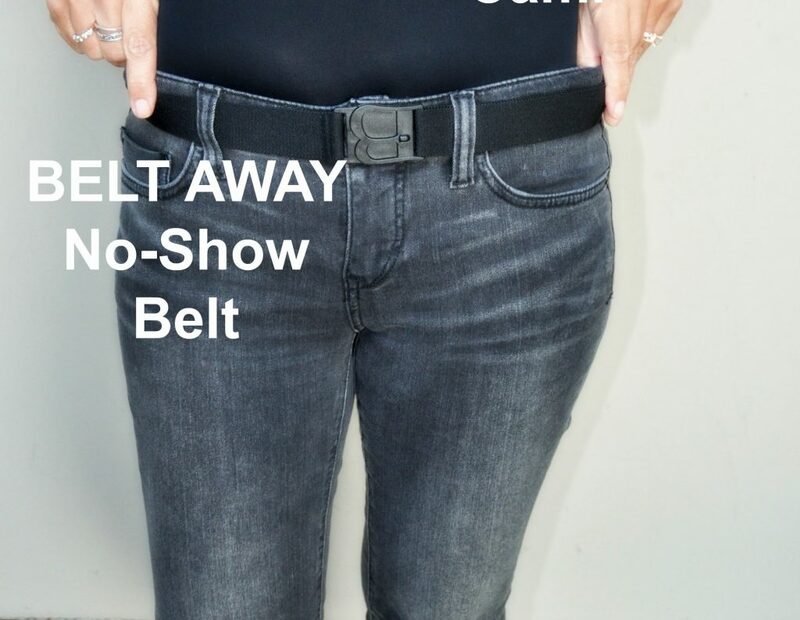 Super soft and lightweight, made in the USA. For all bralettes, click HERE. Over in sunny Poipu, Sand People, was a real find! 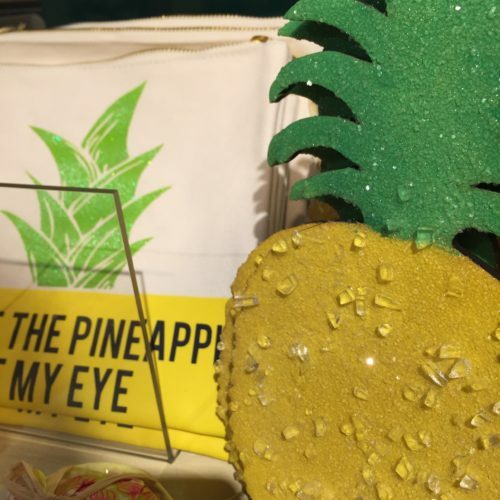 including a slew of pineapple gifts for the home! At Maui Clothing Company, my daughter found another fun romper, by Rip Curl. and this fun cover-up, came home with me. 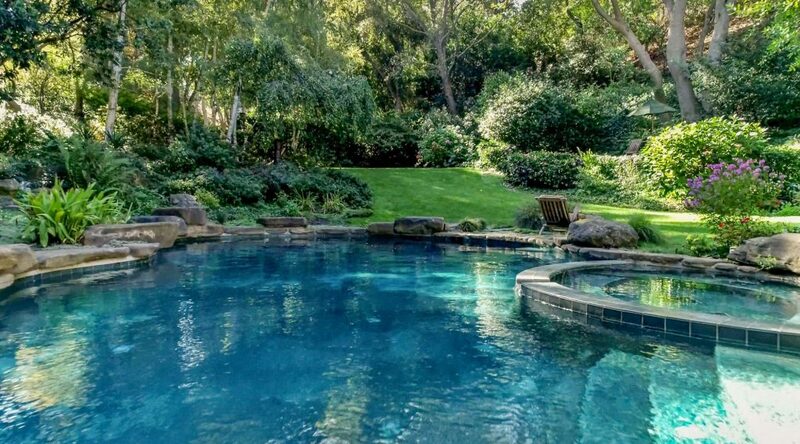 I think it’s such a unique poolside piece; at a great price! but was in a rush to get to our dinner reservation, and passed on it. Can you believe the price?? I can picture this tunic with wide leg pants, white denim, or on it’s own as a tunic. So there you go, a little taste of the islands – right here at home! 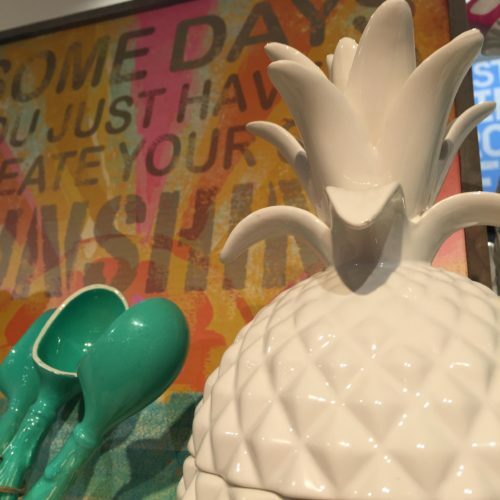 Do you shop when you are on vacation? Do you like to purchase a special piece, as a souvenir of the places you visit? Do any of these fun styles grab your eye? 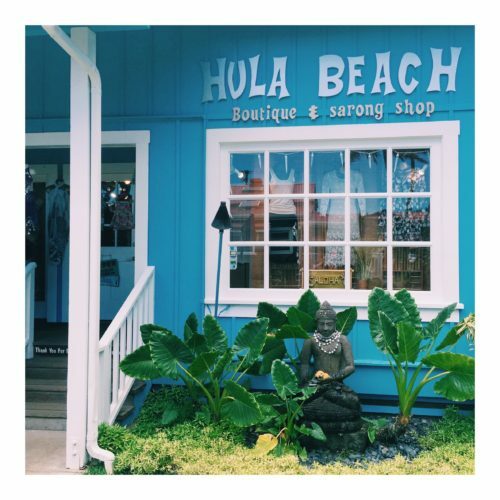 I know many of you visit the islands of Hawaii, do you have a favorite boutique, to share? 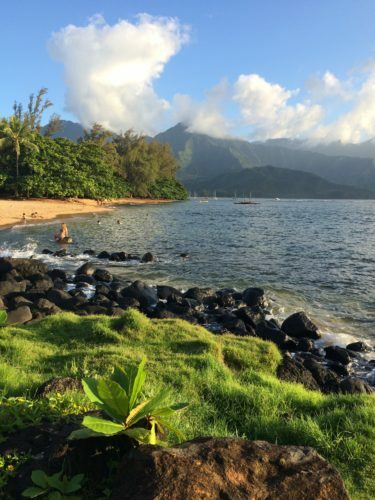 Click here,to check out my Instagram Feed, for a few of my favorite Island Pics! And, I’ll be back on Saturday, with a look at What I Wore: Island Style. Looks like you found a few sweet buys on your trip – i especially like the cover up! i always like to do a little shopping when i travel and try to find things that i can’t get at home. 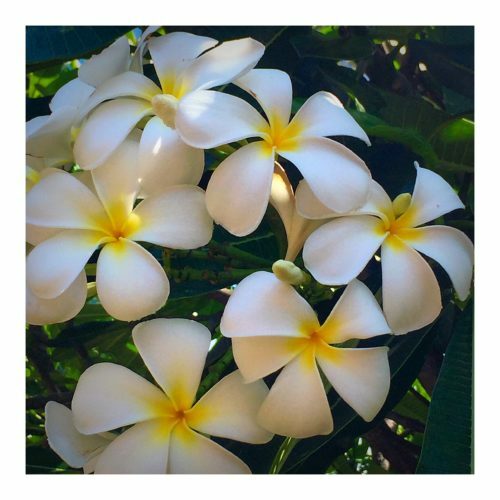 This post is so exotic to me and I love it! the dress is very flattering and you look wonderful. Have a lovely day and stop by if you want to taste different environment and outfits! Yes! 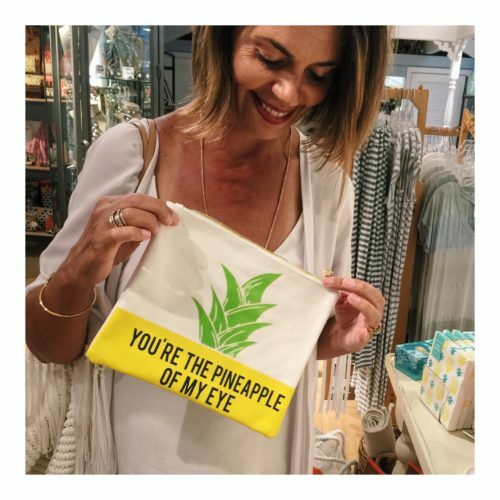 I love to shop when i travel…I get to know the culture in the process and pick up great dining and sight seeing tips from people in shops…plus the memory of something I wear later reminds me of far away places…I really enjoyed this blog so much.The pineapple of my eye … So cute! For summer shopping, you just can’t beat Hawaii in my opinion. Of course there is the airfare and hotel costs involved that sorta off sets any bargains for sure !!! Usually , what I buy in Hawaii, I wear right then and there that night or day ! 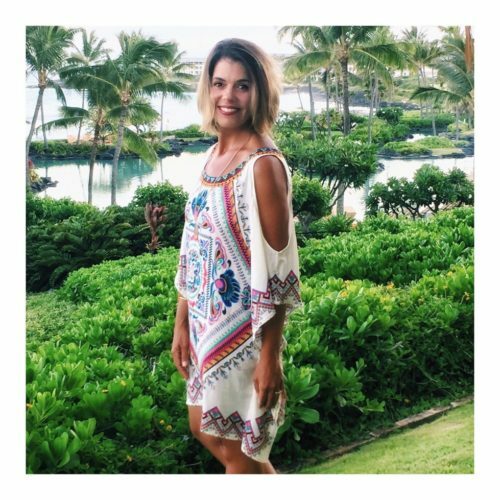 I really love anything blue and white so I am a big fan of that cover up boho top you are wearing… Thanks for the break of this blog today…takes me back to Aloha nui loa…Mahalo Suz! Hi Alice! Like you, I try not to shop too much because there are so many other things to do- that I can’t do at home (and I can shop at home). But I do love to pick up a piece or two that take me back to vacation – still regret not buying the big silver starfish cocktail ring for $15.00 🙂 Thanks for hosting the link up!